Keeping track with latest market development, we are devotedly engaged in manufacturing a wide assortment of Magnatic Rollers. 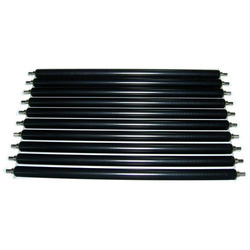 We are renowned Manufacturer of Heavy Duty Roll Magnet. Use in hppper magnet , Roller Iron separetor in any Iron plant , steel plant, Casting plant and food plant. passionately engaged in offering to our clients a wide range of Printer Magnet Roller. Price Range: Rs 100 to 50000 Per Piece. 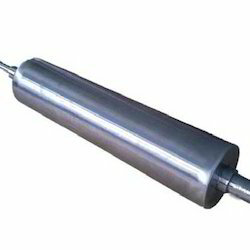 We are providing a diverse range of Magnetic Roller. Our products are extremely admired by customers due to their low maintenance and strong nature.